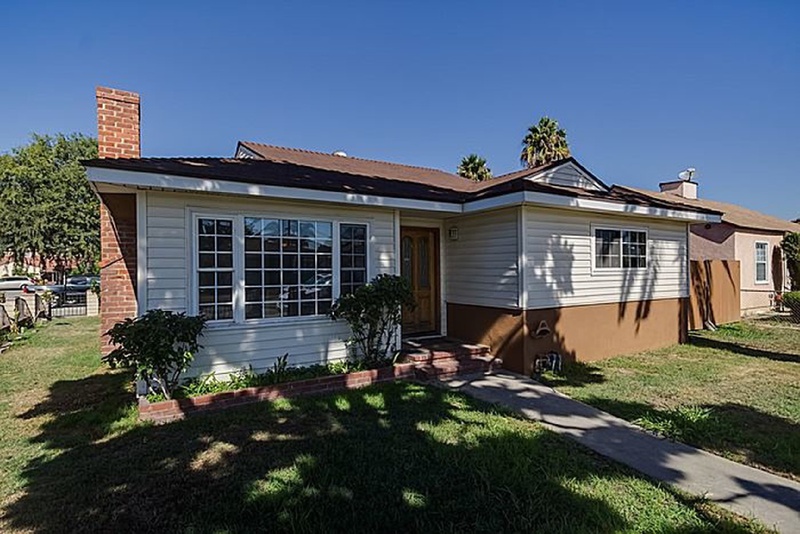 BEAUTIFUL Corner Lot home in a great area of Downey. This home has a Living Room, Den And Enclosed Patio/Family Room + 2 Car Garage. Large Eat-In Kitchen W/Lots Of Cabinets. All 3 Bedrooms are a nice size and the hallway has a large closet for those clothes enthusiast. This house won't last long!! Easy to show.